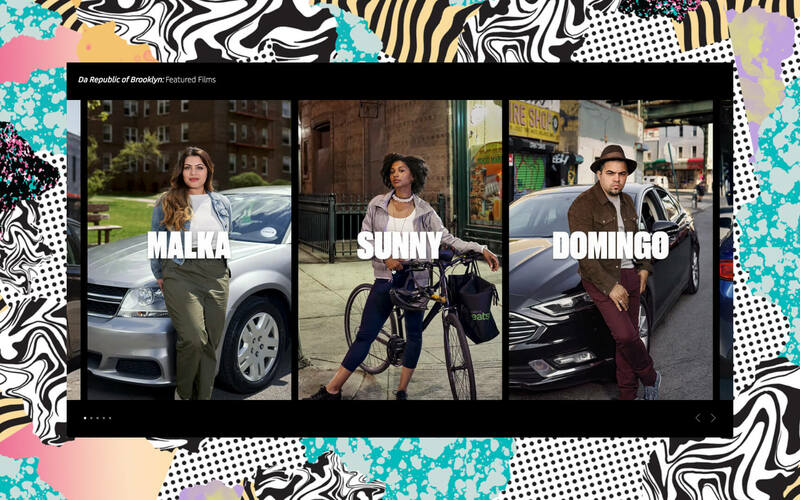 A digital theatre featuring Uber’s most interesting drivers & riders. 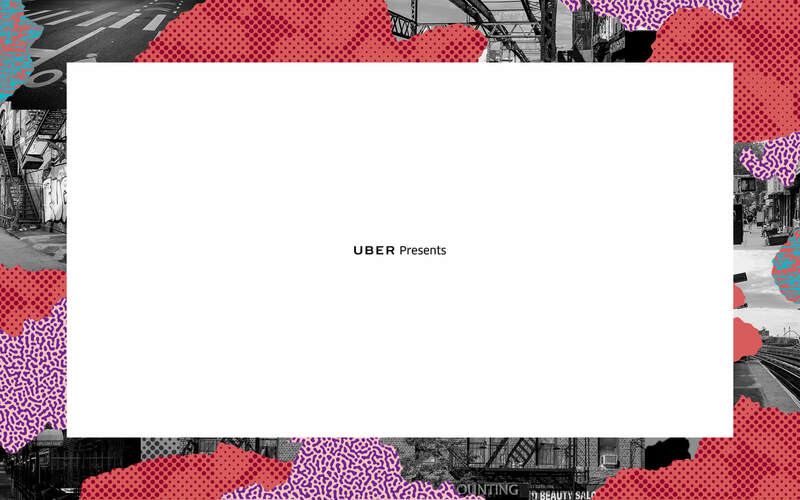 Uber Presents is a short film series that explores the dreams, ambitions and journeys of Uber drivers and riders. 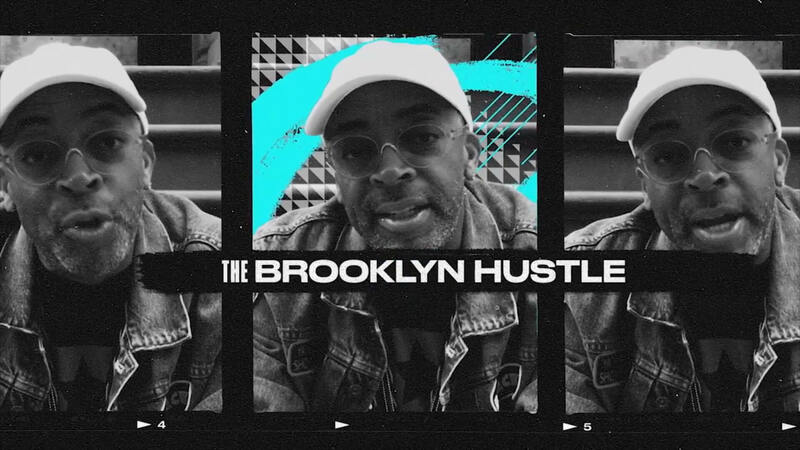 Spike Lee helps bring these inspiring stories to life with his series “Da Republic of Brooklyn” which follows Uber-partners in New York City as they chase down their dreams. These films examine in many ways, how Uber has transformed our lives and communities. In Brooklyn, hustle is the only thing that moves faster than change. Seeing Uber drivers in an entirely new light. 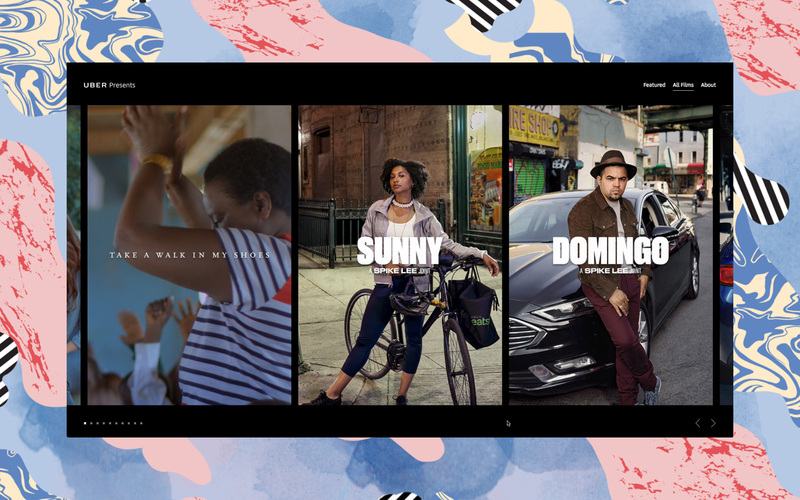 We partnered with Uber to create a site that will hub all of the documentary-style short films that tells the story of their drivers. We chose the dark interface to display the beautiful portraits and to focus on the content.  We built a simple interface, as well as sleek page transitions, to provide an exceptional user experience. 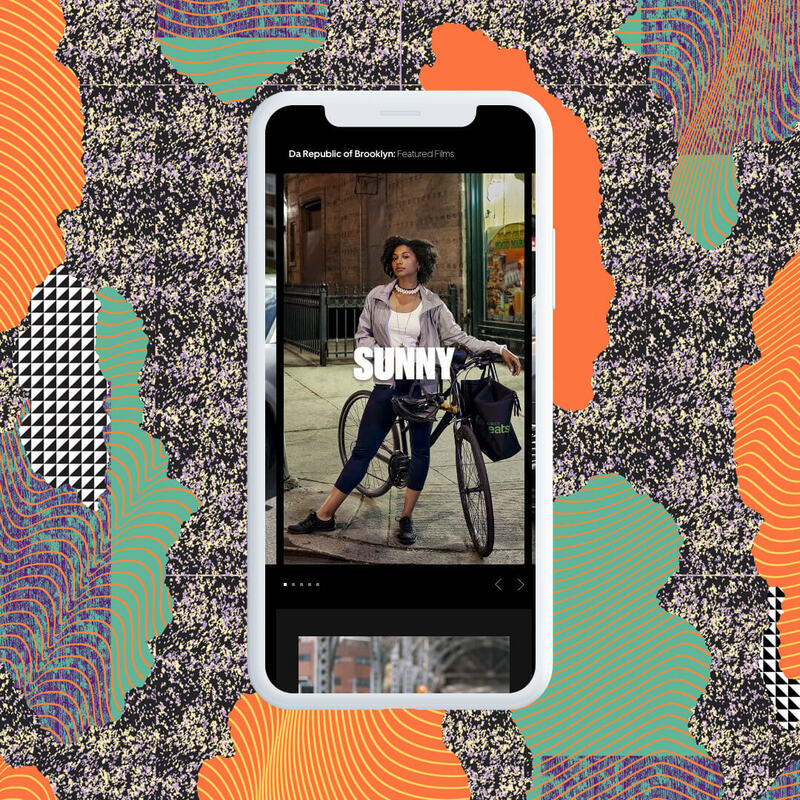 We've succeeded by giving Uber the necessary tools to update their content and give Uber drivers a voice.